Wisdom of Life. : Do i know you? As i was walking with a friend in a shopping mall, i happened to be greeted by many friends who were also making their rounds there. This friend was amazed with my popularity, he said "A lot of people know you!" My question to my readers; What's the different between "A lot of people know you" over "You know a lot of people?" Sounds alike isn't it! Please take a bit of time to ponder over this question and you might notice the different. I think when you know a lot of people, you need plenty of hard work and patience to build those friendship. 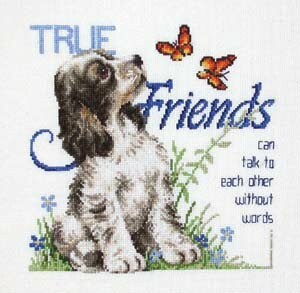 With endless effort and sincerity rendered, these friends would know you forever. However there are some well known celebrities who are famous because of their profession, might be just lonely and frustrating people. The whole world knows who they are, but they do not have many closed friends whom they could trust. Yes! A lot of people know me because i took much of a trouble to know them as well. On my blog i am writing to share what is inside my mind and hopefully i could reach those who would like to know me too. If you feel i do deserve to be your humble friend, please kindly write your name so that i could also remember you too. The two ways of knowing each other is better than one way. If you happen to be a lady, let me be your dear to understand you more and if you are a man, let's be brothers to support each other. Conclusion: knowing me isn't enough, let me know you too please.